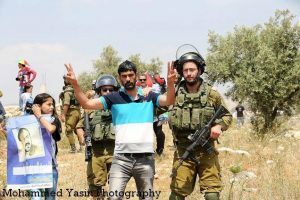 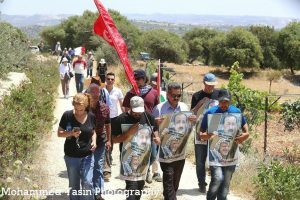 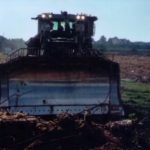 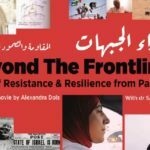 Dozens of Palestinians, accompanied by Israeli and international peace activists marched, Friday, in Bil’in village, west of Ramallah, in central West Bank, while calling for national unity, and chanting in support of the Palestinian detainees, ongoing with the hunger strike, which started on April 17th, 2017. 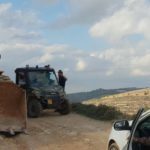 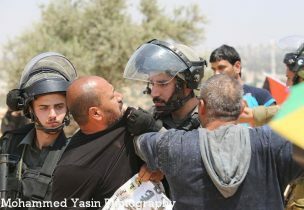 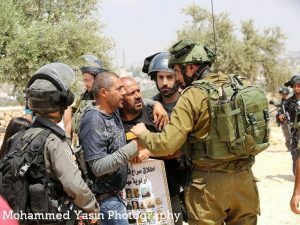 Israeli soldiers abducted the head of the village council Basil Mansour and non-violent organizer Ahmed Abu Rahma during the suppression of Bil’in’s weekly march. 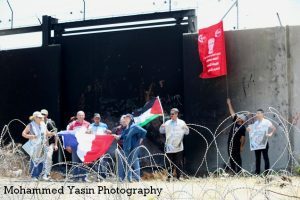 The procession started from the center of the village, heading towards the Annexation Wall, isolating the villages from their orchards and farmlands. 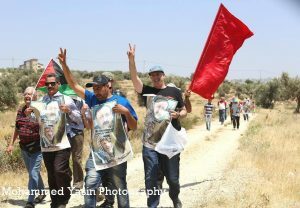 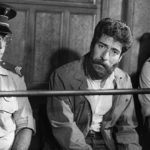 They carried Palestinian, and chanting for national unity, and carrying posters of imprisoned Fateh leader Marwan Barghouthi, and the Secretary-General of the Popular Front for the Liberation of Palestine (PFLP) Ahmad Sa’ad, in addition to pictures of dozens of political prisoners. 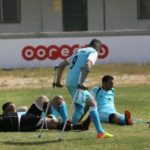 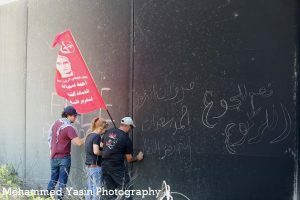 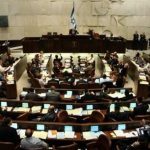 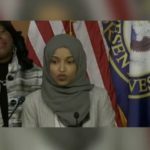 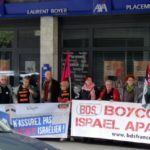 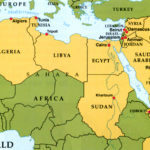 They called on all factions and segments of the Palestinian society, to step-up their processions and activities in solidarity with the detainees, and their legitimate demands, and on the International Community to intervene in ending this ongoing, illegal Israeli occupation, and the release of all detainees. 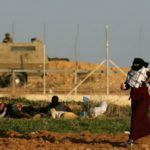 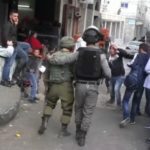 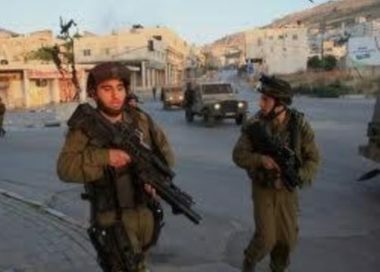 On Friday afternoon, the soldiers attacked dozens of nonviolent Palestinian protesters in Beit Ummar town, north of the southern West Bank city of Hebron, while marching in solidarity with the hunger striking Palestinian detainees in Israeli prisons. 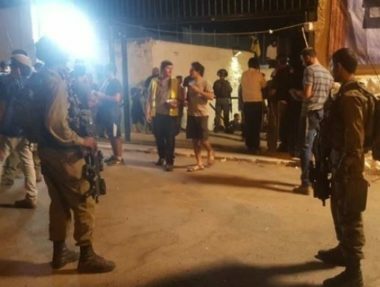 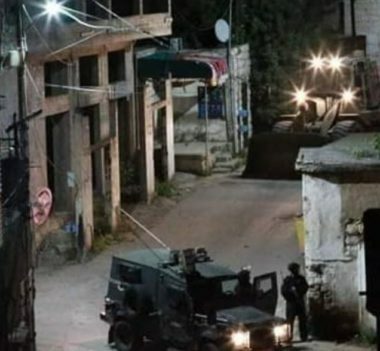 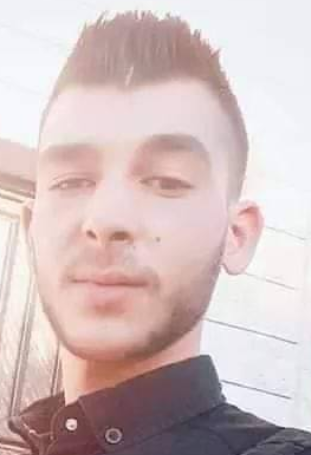 On Friday evening, the soldiers attacked a wedding celebration in Hebron, and abducted a young man.